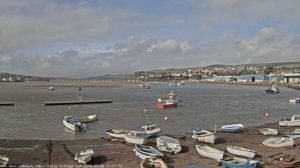 You have asked for video clips from members of their boating experiences. 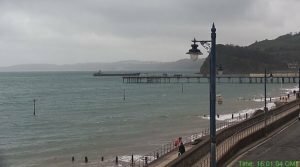 I have just posted four (mercifully) short clips of approaching Teignmouth on a moderately blustery day. The reason I took them is explained in the post – sometimes it’s easier to reflect on problems in front of a screen rather than in a hurry on-the-job.